JERUSALEM (AP) — Israel's seizure of Iran's purported nuclear program archive and the dramatic display of the documents taken from a facility in the heart of Tehran marked a rare case of Israel going public about the operations of its top-secret Mossad spy agency. The Mossad, long shrouded in mystery and mythology, is legendary in international intelligence circles for being behind what are believed to be some of the most daring covert operations of the past century. Only a few have come to light and often only years later. Israel is typically wary of exposing the exploits of the global arm of its vaunted intelligence community out of fear of revealing its well-cultivated sources or undermining its mystique. 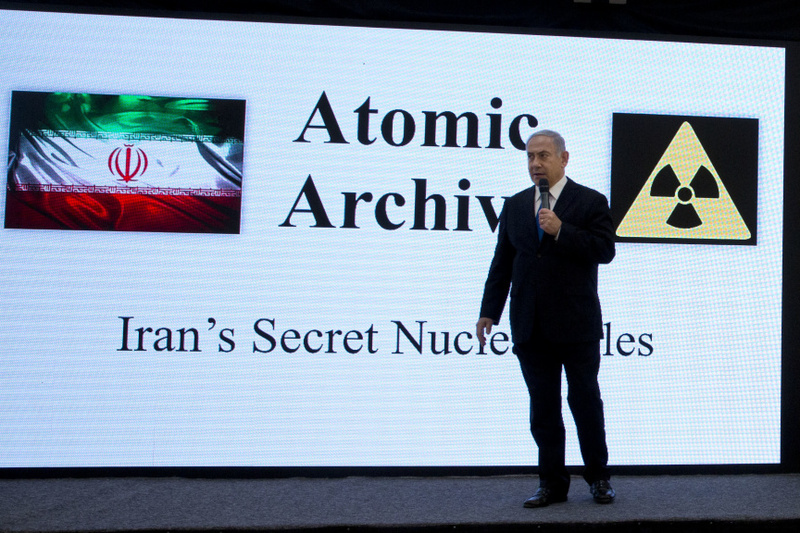 On Monday, Prime Minister Benjamin Netanyahu displayed what he said was a trove of Iranian nuclear documents collected by Israeli intelligence. Amos Yadlin, a former chief of Israeli military intelligence, said the seizure was a "very impressive" coup that sent a message that Israeli intelligence can penetrate Tehran's deepest secrets. "The counterintelligence in Iran will work very hard to close this gap," he said. More often than not, the Mossad's actions have become known only when something has gone wrong. Lifting a half-century veil of secrecy, the Mossad opened its archive in 2012 to reveal the full story behind its most legendary operation — the daring 1960 capture of Nazi mastermind Adolf Eichmann. On May 11, 1960, a seven-man Mossad team waited near the Buenos Aires bus station where Eichmann arrived each evening from his job at a Mercedes-Benz factory, where he worked under the alias Ricardo Klement. After he got off the bus, agents jumped him, with one shoving a gloved hand inside Eichmann's mouth in case he had a cyanide pill hidden in a tooth, as some former top Nazis were known to have to foil their capture. 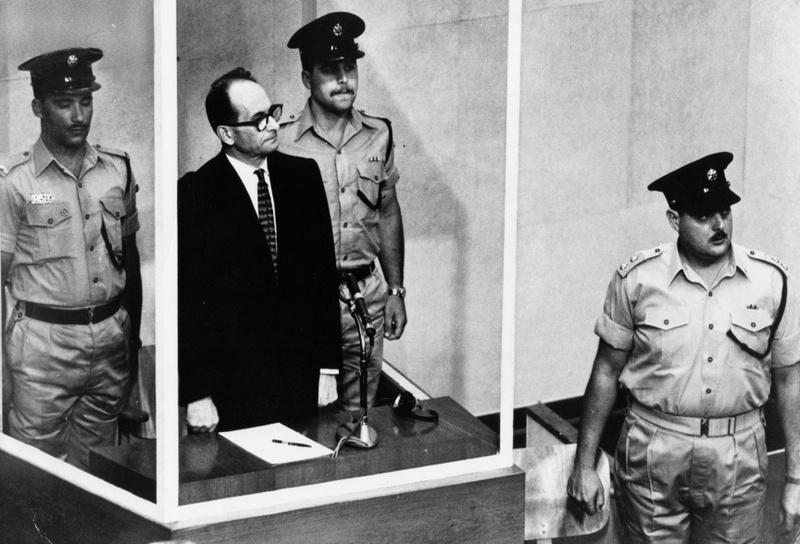 Eichmann was held in a safe house for nine days until the group flew out in an El Al plane. Eichmann was drugged, dressed in an El Al uniform, seated in first class and passed off as a crew member who was ill.
Eichmann's trial in Jerusalem the following year featured gripping testimony of more than 100 Jews who survived torture and deprivation in concentration camps and brought to life the horrors of the Nazi "Final Solution," of which Eichmann was the architect. He was convicted of war crimes and crimes against humanity and was hanged in 1962, the only time Israel has ever carried out a death sentence. One of the Mossad's first major achievements was placing one of its men inside the top echelon of Syria's leadership. Eli Cohen managed to forge close contacts within the political and military hierarchy of Israel's archenemy in the early 1960s, ultimately rising to become a top adviser to Syria's defense minister. He obtained top-secret intelligence that is widely credited with helping Israel prepare for its swift victory in the 1967 Middle East war. In 1965, Cohen was caught radioing information to Israel. He was tried and hanged in a Damascus square. His remains have yet to be returned to Israel, where he is regarded as a national hero. 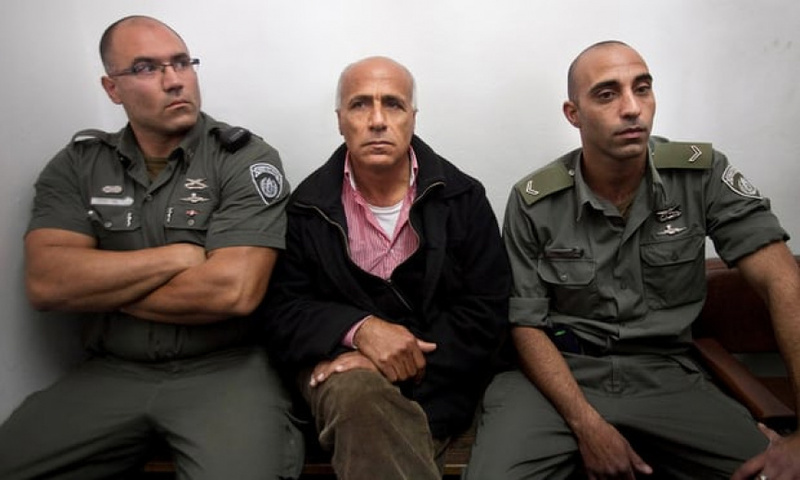 After Mordechai Vanunu, a former technician at an Israeli nuclear plant, leaked sensitive details and pictures of Israel's alleged nuclear weapons program to a British newspaper in 1986, the Mossad was given the task of bringing him to justice. A female Mossad agent, masquerading as an American tourist, lured Vanunu to Italy where he was drugged, abducted and secretly transported by boat to Israel. Vanunu served 18 years in an Israeli prison. Israel neither confirms nor denies its nuclear capability. The Mossad is believed to be responsible for the assassinations of a long string of Palestinian militants around the world. Only in 2012 did Israel finally acknowledge killing Yasser Arafat's deputy in a joint Mossad-military special operations raid in Tunisia in 1988. Khalil al-Wazir, known by his nom de guerre Abu Jihad, was the founder along with Arafat of Fatah, the dominant faction in the Palestinian Liberation Organization. He was blamed for a series of deadly attacks against Israelis. One of the commandos who came after him was disguised as a woman on a romantic vacation, and one of the weapons was hidden in a box of chocolates. In 1995, the founder of the Islamic Jihad group Fathi Shikaki was gunned down in Malta by a man on a motorcycle in an attack widely attributed to Israel. The Mossad is also suspected of killing several Iranian scientists working on that country's suspected nuclear weapons program. 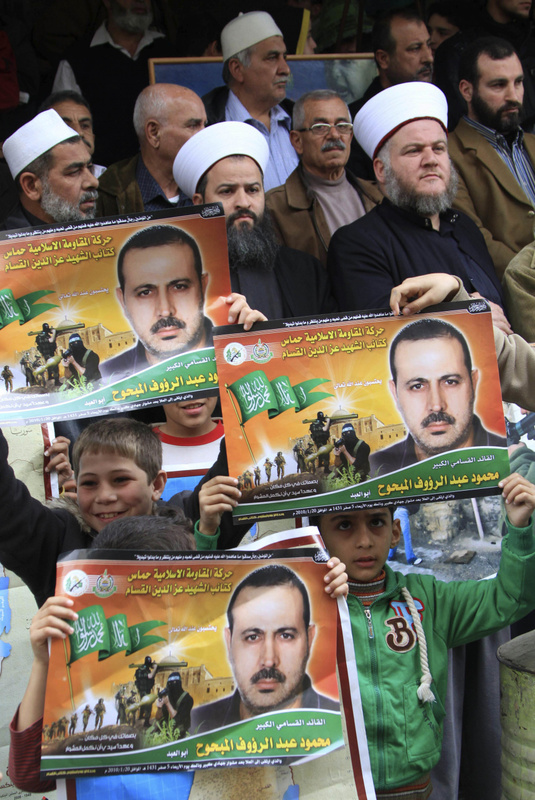 It is also assumed to have had a hand in the 2008 car bombing in Damascus that killed Imad Mughniyeh, a top commander in the Lebanese militant group Hezbollah. On Sept. 5, 1972, members of the Palestinian "Black September" group attacked Israelis at the Munich Olympics, killing an athlete and a coach and taking nine others hostage. 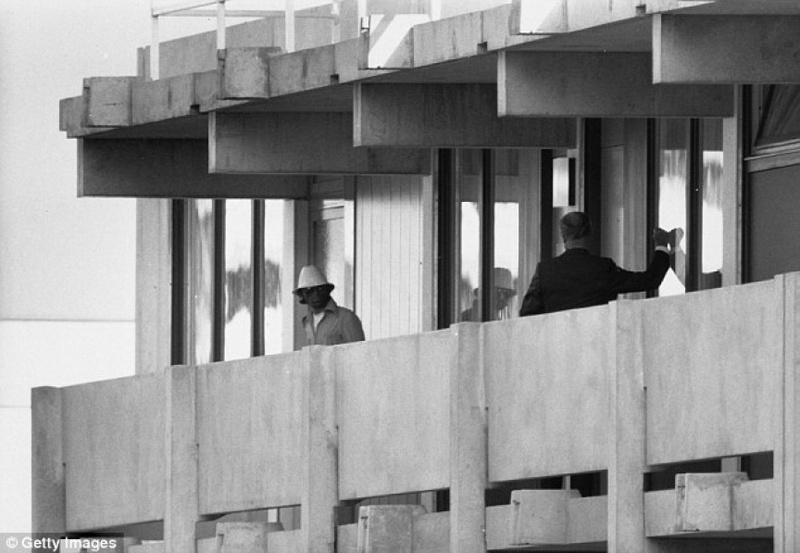 The hostages died later during a botched German rescue attempt at a military airfield outside Munich. In all, 11 Israelis were killed in the siege that shocked the world and ushered in a new era of global terrorism. In response, Israeli Prime Minister Golda Meir set up a special Mossad unit with the goal of hunting down all those involved. The reprisals spanned the globe and continued until the agency's first high-profile fiasco: the accidental killing of Moroccan waiter Ahmed Bouchikhi in Lillehammer, Norway. 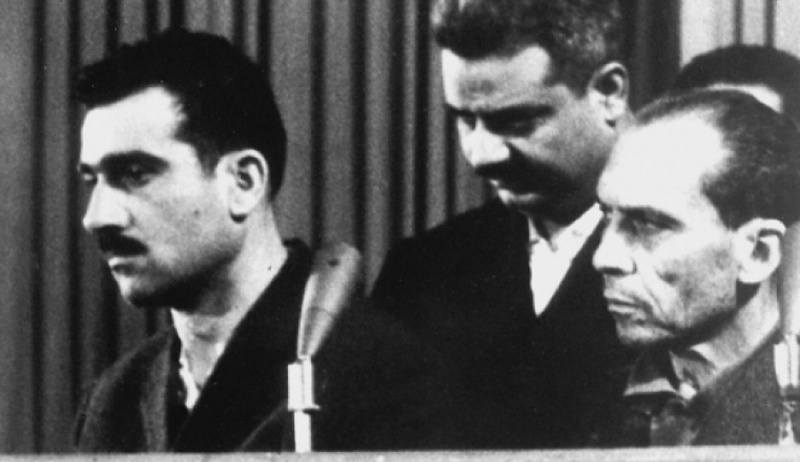 The agents had mistaken him for Black September's chief of operations, Ali Hassan Salameh. Several Mossad men were put on trial in a major blow to the agency's reputation. 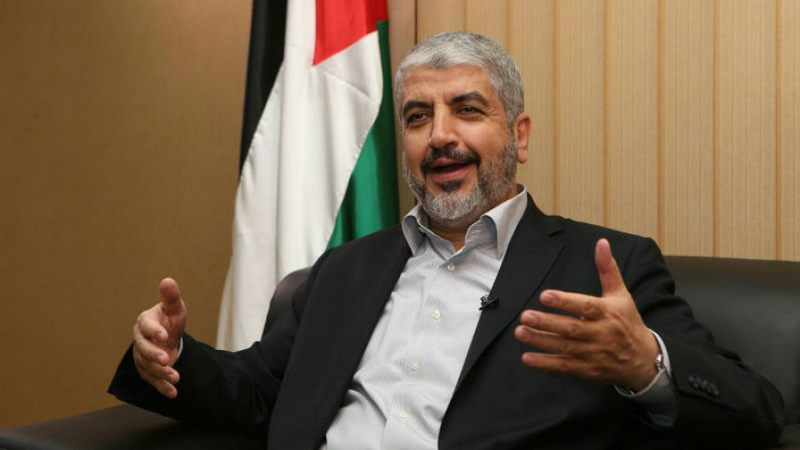 In 1997, during Netanyahu's first term, Mossad agents tried to assassinate then-Hamas chief Khaled Mashaal in Amman, Jordan. Two agents entered Jordan using fake Canadian passports and poisoned Mashaal as he left the Hamas offices by placing a device near his ear. They were captured shortly afterward. Outraged by the violation of his sovereignty, Jordan's then-King Hussein threatened to void the still-fresh peace accord if Mashaal died. Israel ultimately dispatched an antidote that saved his life, and the Israeli agents were returned home. Under pressure, Israel agreed to release the spiritual leader of Hamas, Ahmed Yassin, from prison. Mossad chief Danny Yatom resigned following the episode. In 2004, New Zealand briefly cut ties with Israel after it captured two Israelis suspected of being Mossad agents who were trying to fraudulently acquire a New Zealand passport. In 2010, Mahmoud al-Mabhouh, a top Hamas operative, was killed in a Dubai hotel room in an operation attributed to Mossad but never acknowledged by Israel. The case drew international attention because many of the supposed assassins were caught on camera and accused of using fake passports. The photographs of 26 suspects and their aliases were subsequently placed on Interpol's most-wanted list.